Cleanear is made up of Benzoic acid, Salicylic acid, Docausate sodium and Malic acid as the active ingredients. 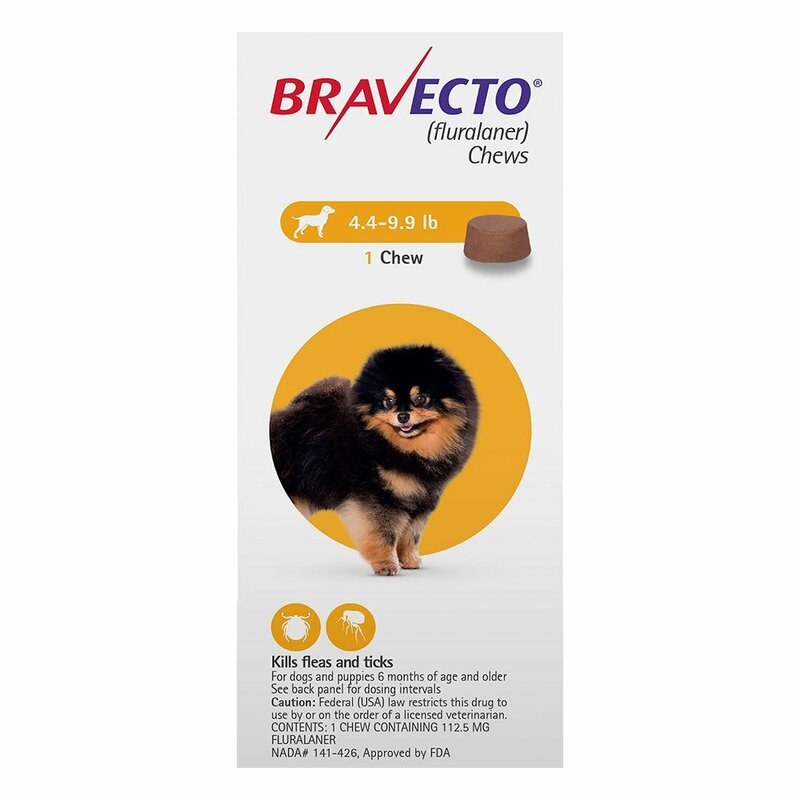 The acidic nature of the solution prevents any bacterial infections and mites in the pet’s ears. The combined effect makes it an ideal ear cleanser for dogs and cats. It removes earwax, debris, discharge and dead skin from the pet’s ears. The solution cleanses and normalizes the pet’s ears by maintaining its pH balance. The drying effect of the cleanser prevents any kind of bacterial and fungal infections in dogs. It also allows better penetration of antibiotics and other ear treatments. 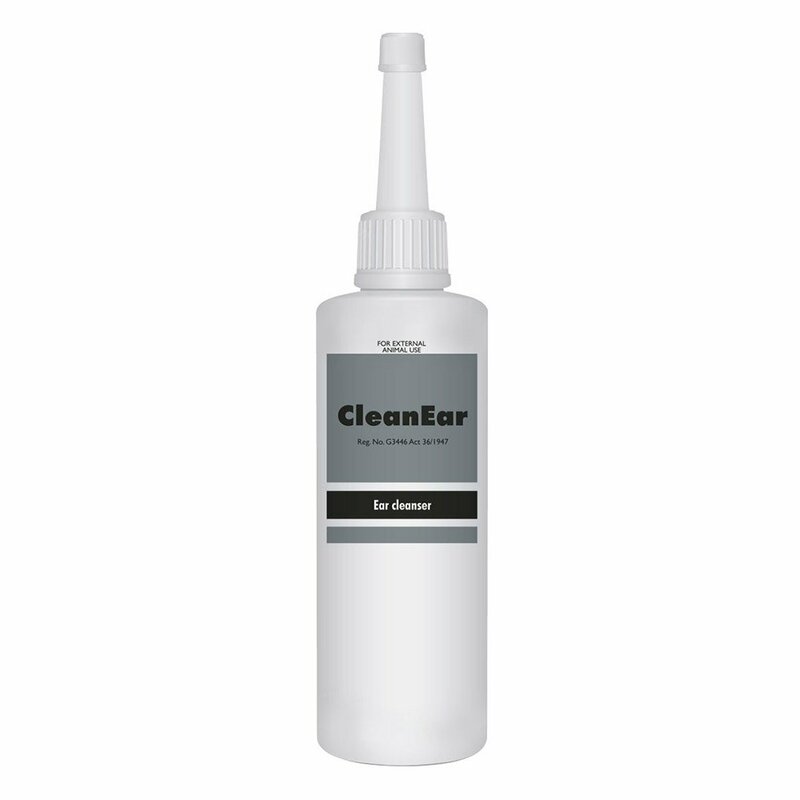 Cleanear is a gentle ear cleanser for removing earwax, debris, dirt and bacteria from the ears of cats and dogs. 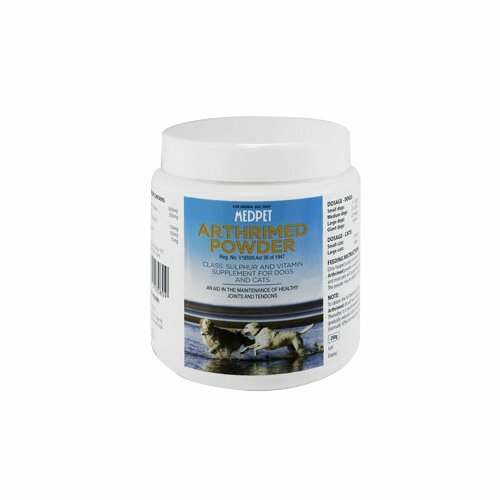 Made up of organic solutions, it is used as a general cleanser for routine pet care. It is highly effective in maintaining aural hygiene as it supports better penetration of antibiotics, miticides and other ear treatments. Shake the bottle before opening the cap. Uncap it and place the tip over the ear canal. Spread the solution liberally. Massage the external ear to loosen up the earwax. Allow the pet to shake head and wipe off dirt with a cotton ball. Never use human ear-buds to clean dog or cats ears. 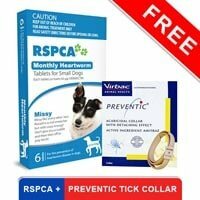 Maintain this routine twice a week or follow vet’s advice. Consult a Vet if any form of hypersensitivity is observed. Do not allow ingestion by the pet. Wash hands after cleaning the ears. I use CleanEar almost weekly to clear my dog's ears. It keeps them clean and also clears any ear infection. 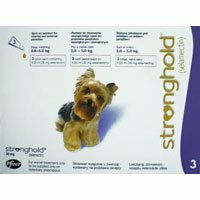 I started using it when my pet George first showed symptoms of ear infection. CleanEar gave him relief and cured the infection too before it could elevate. I was constantly worried about my Dan when he depicted symptoms of less hearing and upon seeing his ears I came to know it was ear wax. I ordered CleanEar on the very same day and got it in a week's time or so. After I put these drops in Dan's ears, it's effect became visible and the wax came out slowly and now i clean his ears with this solution only. 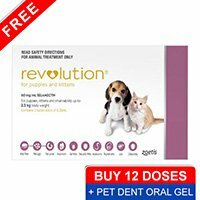 I love this product since my furry pal's aural hygiene is maintained and I get great discounts on this online store. 251 of 274 found this review helpful.